We're pleased to announce that nominations are now open for the WDRC’s 16th Annual Peace Builder Awards. 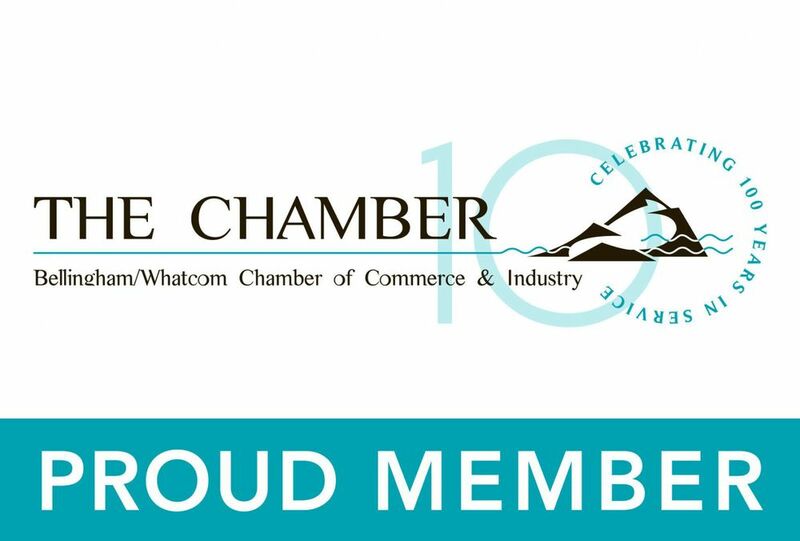 What: The WDRC seeks nominations for individuals or groups in Whatcom County that creatively resolved conflict, contributed to peaceful dispute resolution, promoted reconciliation between divergent individuals or groups, or otherwise promoted peace in the past year. How: Online and printable Peace Builder Awards Nomination forms are at whatcomdrc.org/peace-builder-awards and at the WDRC, located at 13 Prospect Street, Suite 201 in Bellingham. For questions or more information, contact outreach@whatcomdrc.org or (360) 676-0122. · The Homeless Outreach Team, Opportunity Council – For showing compassion and providing a great service helping a part of our community meet some of their basic needs. · Lindsey Karas, Sterling Meadows – For building understanding between communities and creating a source of empowerment. 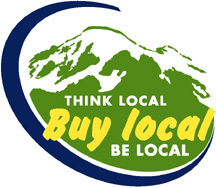 · Portage Bay Partnership, Lummi Nation and Whatcom County Dairy Farmers – For ongoing commitment to building trust and creative problem solving. · Bridge Builders – For creating a safe space for people of different backgrounds and beliefs to come together to connect and learn. BTV Channel 10 creates short films of each recipient, found on the WDRC’s YouTube Channel. A complete list of past Peace Builder Award Recipients is at whatcomdrc.org. Recipients will be celebrated at the 16th Annual Peace Builder Awards on November 16th, 2018, presented by Peoples Bank. The event’s theme is people putting the pieces together for creative conflict resolution in our neighborhoods, our schools and our community. In addition to the awards, the event features music, dinner, a silent auction, and grand prize raffle. Proceeds of the Gala benefit the WDRC’s mission to provide and promote constructive and collaborative approaches to conflict through mediation, training, facilitation and community education. 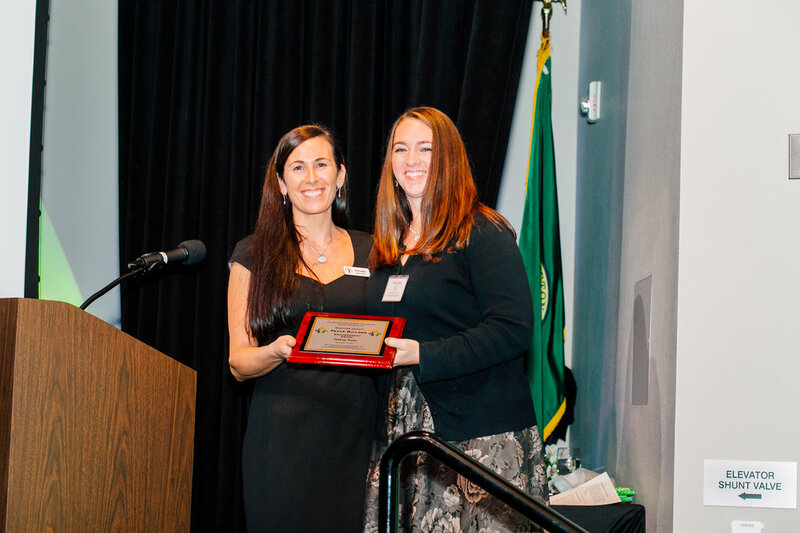 “I invite everyone in Whatcom County to help us recognize those community members who inspire collaboration, embody peace, and give hope to our community.” -WDRC Executive Director, Moonwater.